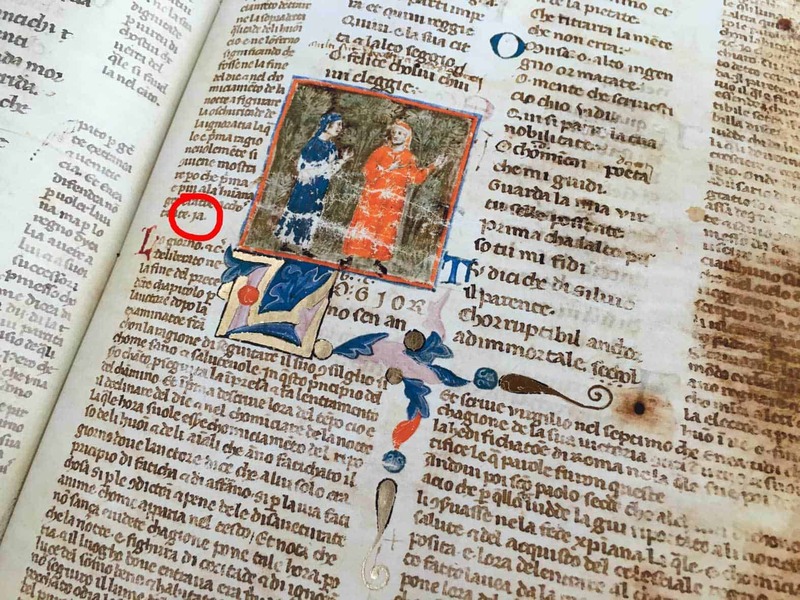 Facsimile reproduction of ancient texts. Handicraft care, historical research, manual realization, advanced technology. Imago is an Italian publisher that stands out, even on the international level, for its high-level of specialization which has been gained through the modern-day return of the great book and manuscript. This specialization has allowed the company to distinguish itself among scholars and enthusiasts of the sector, also at an international level. 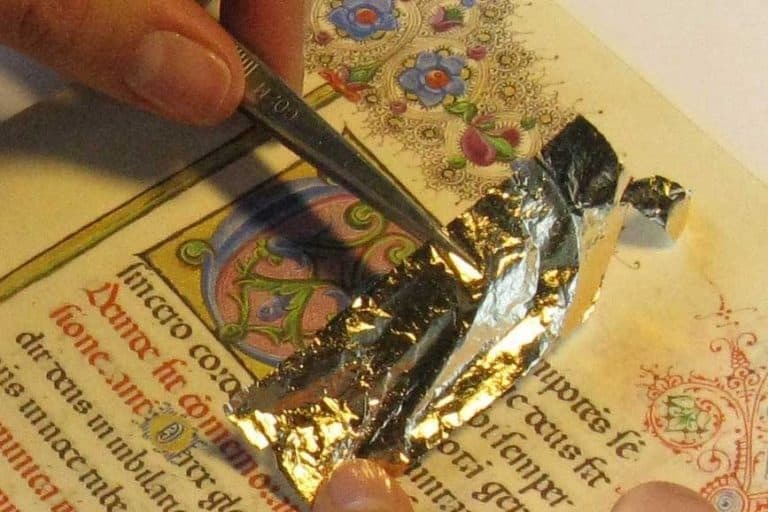 We are an excellence in facsimile reproduction of the most sumptuous codes of the past, with the wise and exclusive use of alchemy between the ancient art of miniature and the most modern technology. The “Opere” section offers a clear idea of our achievements. Our works are produced in strictly limited editions, through unique and certified numbering. This feature contributes to considerably increasing the value of the work itself. 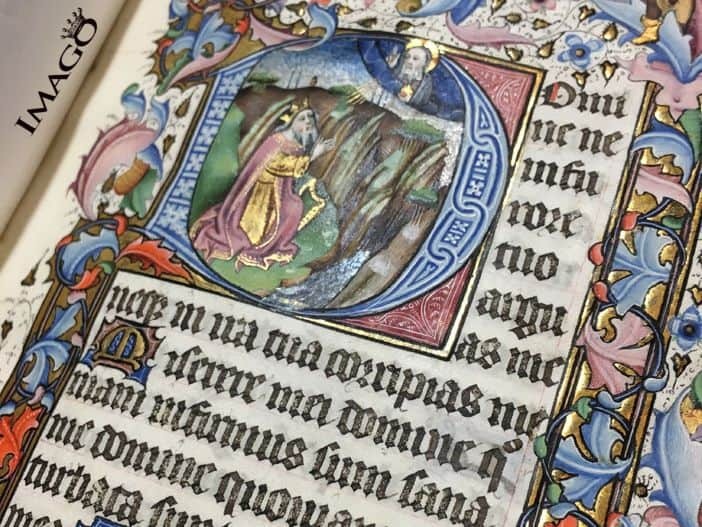 We define ourselves as a Renaissance Workshop specialized in the faithful reproduction of ancient manuscripts. We take care of the entire production process in-house, combining technology with craftsmanship, from digitizing the manuscript to hand-binding. We want to become the world reference in facsimile reproduction and its dissemination, through information events in the most important world cultural realities. 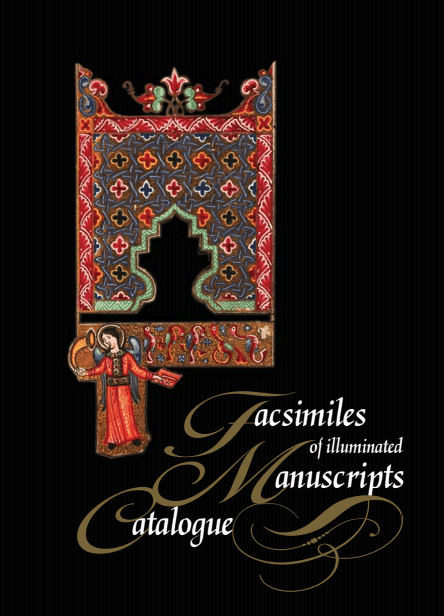 manuscripts, preserved in the most prestigious libraries of the world. 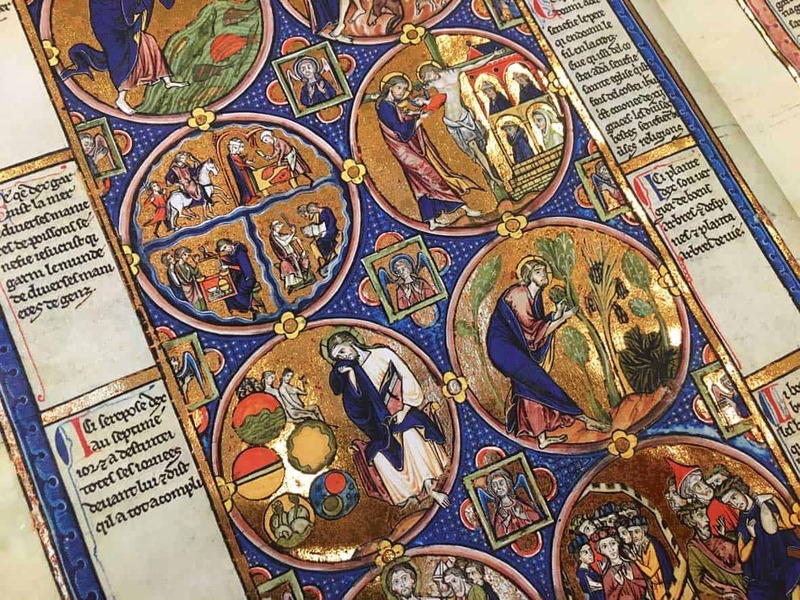 This will allow to offer the possibility to collectors, scholars and institutions from all over the world, to be able to own limited edition reproductions of facsimiles of ancient manuscripts that otherwise could not even be viewed, browsed or purchased, kept in the library vaults. eliminating the possibility of having to dismember it. methods, in which the use of multiple steps limits the final result. Special natural papers are used that guarantee the same visual sensation of the parchment, while maintaining vivid contrasts and colors. Subsequently, the use of the stochastic screen allows obtaining an exceptional detail rendering. The handmade leather binding faithfully reproduces that used in the 17th and 18th centuries. We use natural materials, such as grain leather with natural tanning, while sewing is done by hand on strings and embedding on artistic paper.